Frames from only $30 including standard CR39 prescription lenses. We have a great selection of both designer glasses and our own, exclusive collection of more affordable frames. Use the links below to start your shopping experience for either our designer glasses or our eyewear collection starting at $30 with lenses. 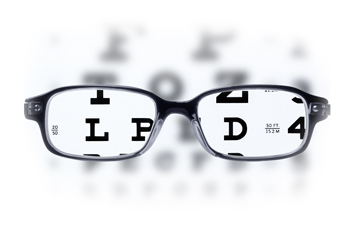 We list eye, bridge and temple sizes on each of our eyeglass product pages. You can find these same numbers written on the side of your existing frames. Just order a frame that's similar in size and you should be good to go! For more info on frame sizing please see the Fitting Page. In any case, if you don't love your frames you can return them within 30 days! We want you to be fully satisfied with your purchase with us! When you get to the page of particular frame you like, click the select lenses button and you will be guided through the entire prescription form process. 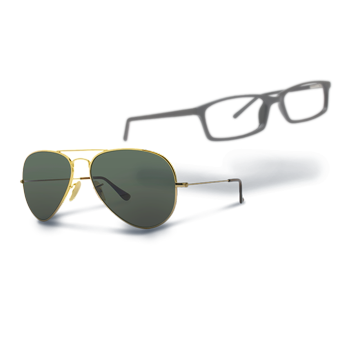 From here you can select the type of lens, index, coatings and other options. You'll need to provide us with your pupillary distance (PD). If you don't know your PD, click below to measure it at home! Super simple!